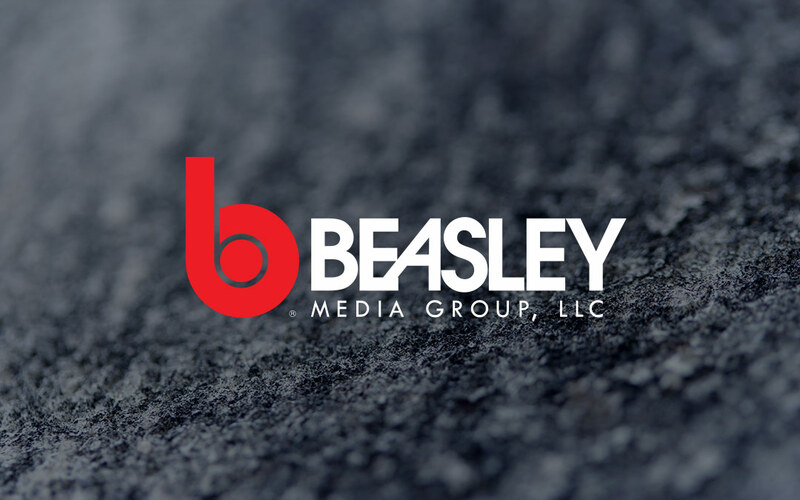 NAPLES, Florida, February 11, 2019 – Beasley Broadcast Group, Inc. (Nasdaq: BBGI) (“Beasley” or the “Company”), a large- and mid-size market radio broadcaster, today announced operating results for the three-month and twelve-month periods ended December 31, 2018. Operating income, net income and net income per diluted share in the twelve months ended December 31, 2018 were impacted by the $1.7 million USTN bad debt expense. Please refer to the financial statements on pages 5 and 6 for additional information on year over year variances. Station operating income for the twelve months ended December 31, 2018 was impacted by an additional $1.7 million in bad debt expense due to financial issues at United States Traffic Network (“USTN”). Questions from analysts, institutional investors and debt holders may be e-mailed to [email protected] at any time up until 10:00 a.m. ET on Monday, February 11, 2019. Management will answer as many questions as possible during the conference call and webcast (provided the questions are not addressed in their prepared remarks).